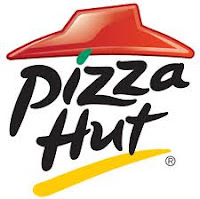 Home / Free / Hot Deal / Pizza / Free Cheese Sticks at Pizza Hut! Free Cheese Sticks at Pizza Hut! Sign-up to become a Hut Lovers Member and get a coupon for FREE cheese sticks!